Alia Bhatt is undoubtedly the best and the youngest actress in Bollywood. From her first film, Student Of The Year, to her latest hit, Badrinath Ki Dulhania, the Alia has won million hearts with her memorable and challenging performances. In her acting career of just over half a decade, the 24-year old is enjoying a huge fan base not only in India but also across the globe. Her powerful performance in Udta Punjab and Highway is still afresh in our minds. Looking at her upcoming films, we are sure that Alia Bhatt will have a blockbuster year at the box office! 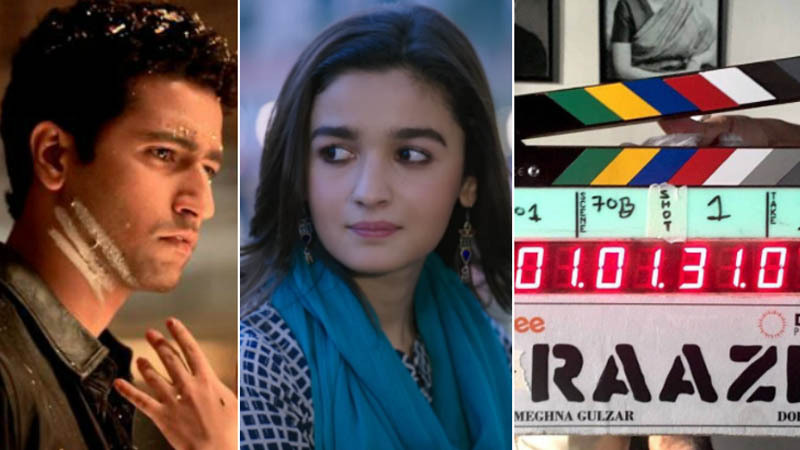 Film Raazi is based on Harinder Sikka’s best-selling novel, Calling Sehmat, and is directed by Meghna Gulzar, who previously directed the film Talvar. 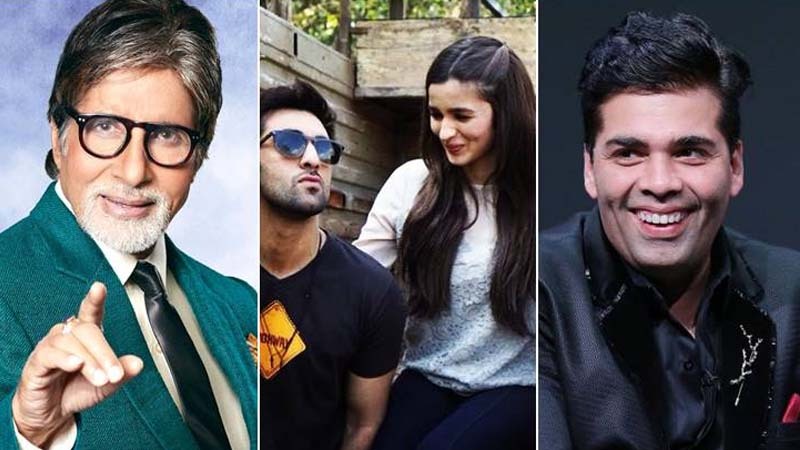 Alia plays the central character of the film as Sehmat, a Kashmiri woman who marries a Pakistani officer with the intention of taking out intelligence details and pass them to the Indian forces. Vicky Kaushal is playing the role of the Pakistani officer. A few days ago, the makers of Gully Boy has released the first look of the film, which created a lot of sensation among the people. 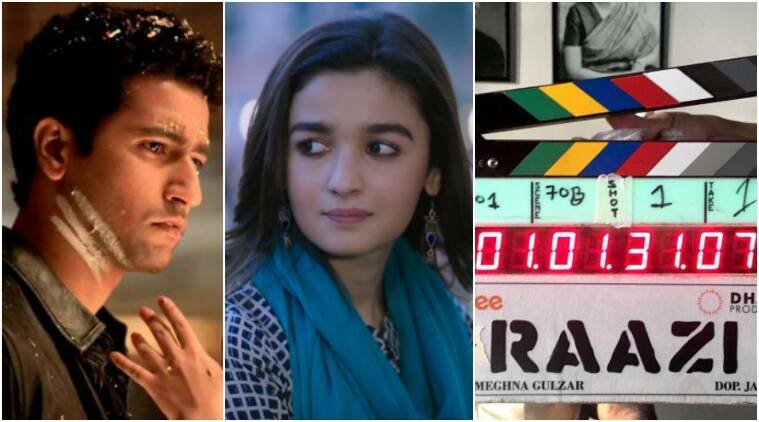 The Zoya Akhtar directorial is based on the life of popular rappers – Divine and Naezy, and portraits their journey towards fame. Given the interesting plot and the subject, we can’t wait to watch the amazing chemistry between Ranveer and Alia translate on the silver screen as a blockbuster! Release date: February 14, 2019. This superhero film will mark a collaboration between Ranbir Kapoor and Alia Bhatt. 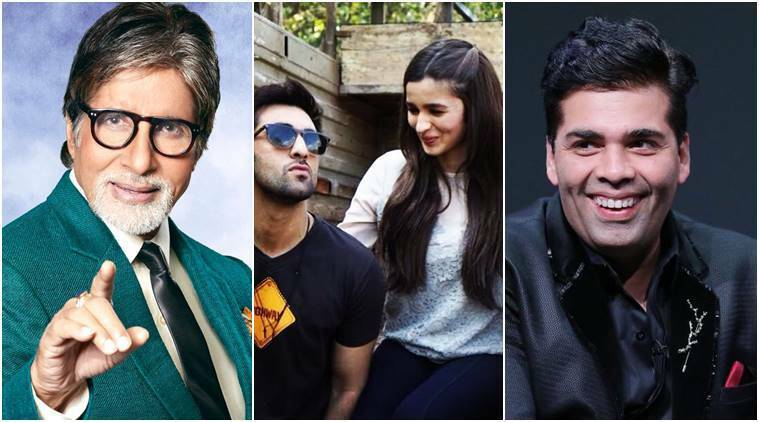 Brahmastra is expected to be the first edition of the trilogy. 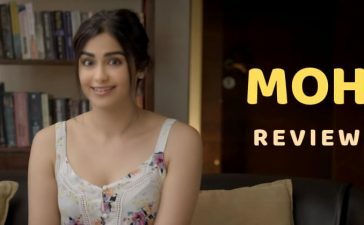 It also stars Amitabh Bachchan and Mouni Roy in key roles. The film is professionally directed by Ayan Mukerji, who has previously directed great films like Yeh Jawaani Hai Deewani and Wake Up Sid. Release Date: August 15, 2019. We can’t wait to see our super talented Alia to hit the screen with her all-new blockbuster films this year! 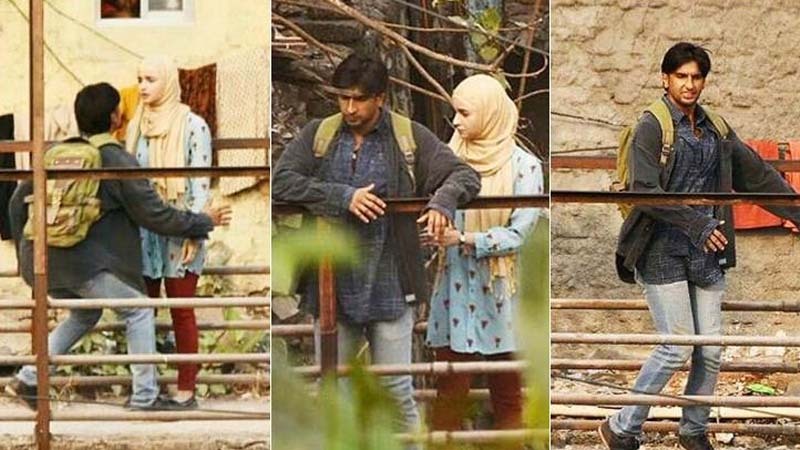 Know more about her in the next article, Alia Bhatt’s Look At Gully Boy Is Leaked, check out her look here. Ameesha Patel’s New Photoshoot Pictures Makes Her Fans Go Wild!